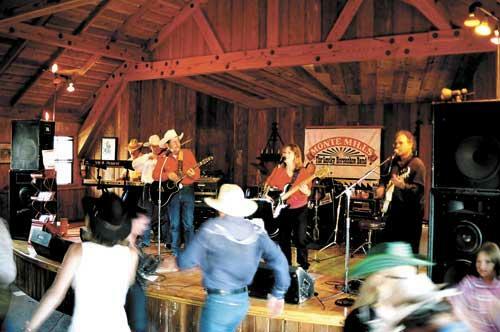 luckyhorseshoeband@montemills.com Monte Mills and The Lucky Horseshoe Band play nearly 50 times per year. Below is a listing of future performances. Paso Robles Warbirds Museum $5.